The preparation of the next version of Android is running fast. Just over 1 month ago the first version appeared and now Google has released the second version of tests. This follows the same line and now presents some new features, among them Bubbles and the support for foldable screens. For now, Android Q is still limited to Google devices. In particular Pixel can test this new version and discover problems in the implementations made. Google has promised several versions until the most stable arrival of all, in this year's I / O. 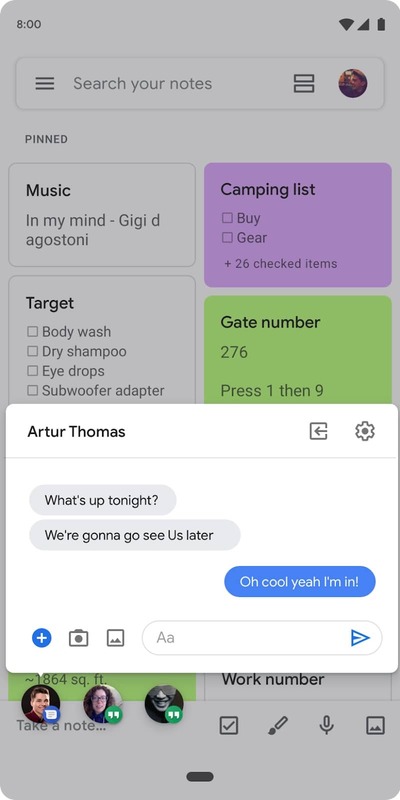 In this new version of tests, we can find some news, which will later stay in the final version and be made available to everyone. The first one is Bubbles, which allows you to overlay windows, typically notifications, on the remaining applications. These can be used immediately, not losing the execution of the apps and allowing them to be of immediate interaction. In fact, Bubbles is already well known to Android users. It was created by the hands of Facebook in 2013, under the name Chat Heads. Another novelty in this second version of Android Q is the support for folding screens. This had already been announced, but now it has finally come to be used. Since there are no smarthones with this support, for now this support getting in the Android emulator. There must also be new gestures, which now allow greater control of access to apps. There are new gestures, like the swipe in the bottom zone. This allows direct access to the apps that are running in the background. 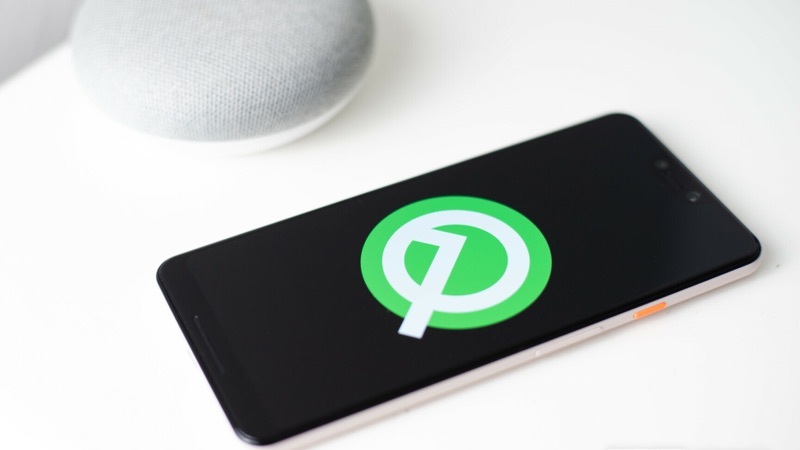 Google will continue to develop Android Q in the same way. The first stable version is expected in the I / O and a few months later, in August or September the expected final version of this operating system should come out.